At Okotoks Ford, our customers are our top priority. Our highly knowledgeable staff is here to answer all of your parts and accessories questions. 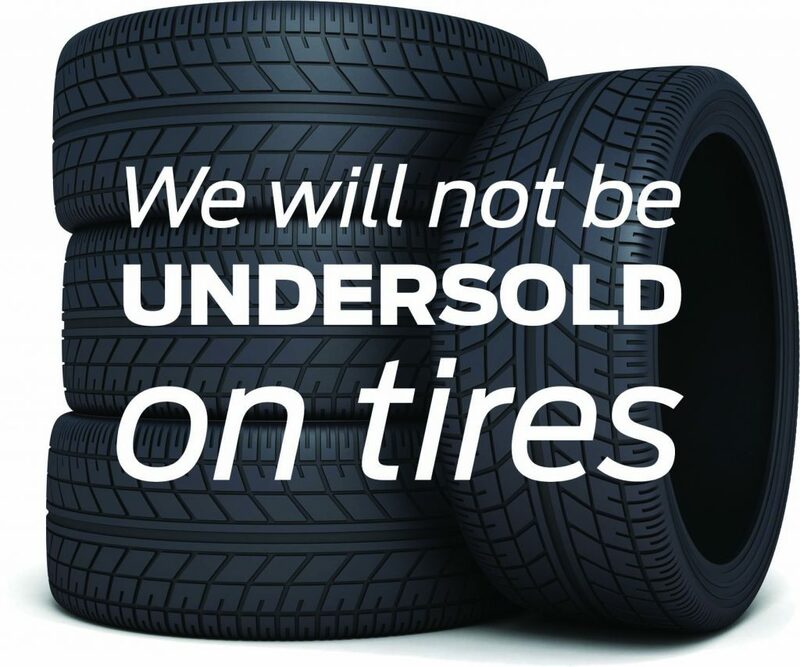 With a huge inventory on hand to keep wait times low, we usually have what you and your vehicle need in stock. In those rare cases when we don’t, special order parts are usually only a day or two away. 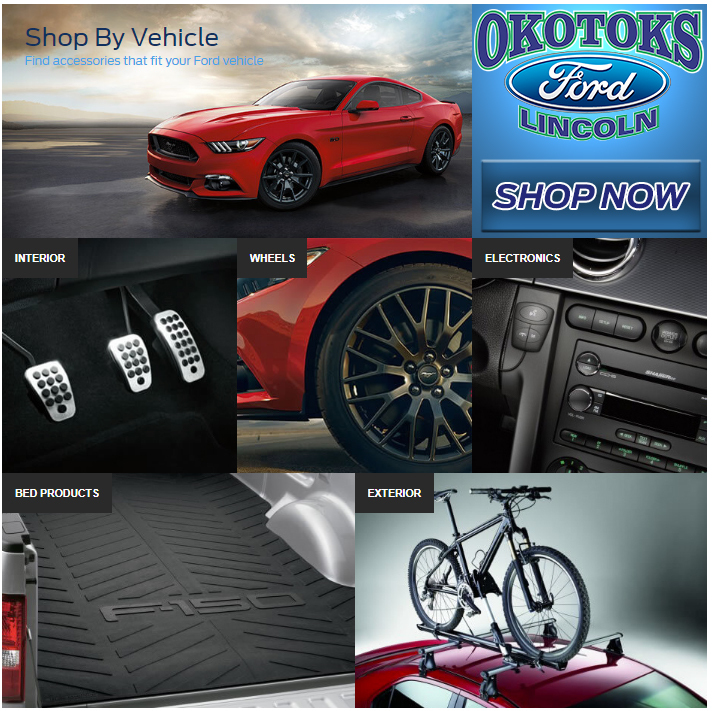 With both Ford OEM and the best aftermarket and performance parts either on hand or nearby, Okotoks Ford is your best source of quality parts and accessories in Okotoks and South Calgary! Whether you’re dropping your vehicle off for routine maintenance or you’re tackling your next project as a ‘do-it-yourselfer’, the team at our retail parts counter will be happy to assist with any questions you may have – on the phone, online, or at our retail parts counter in the store! Pick up anything from an oil filter, to brake pads, to tires to a tonneau cover, to a supercharger! Our knowledgeable staff will be happy to help you. What happens when I order a part? If you find a tire in Okotoks, Turner Valley, Black Diamond or Calgary cheaper, we will price match. We can also fit the tires for you, and we are not just Ford service - we can help you with tires for any make, and any model.